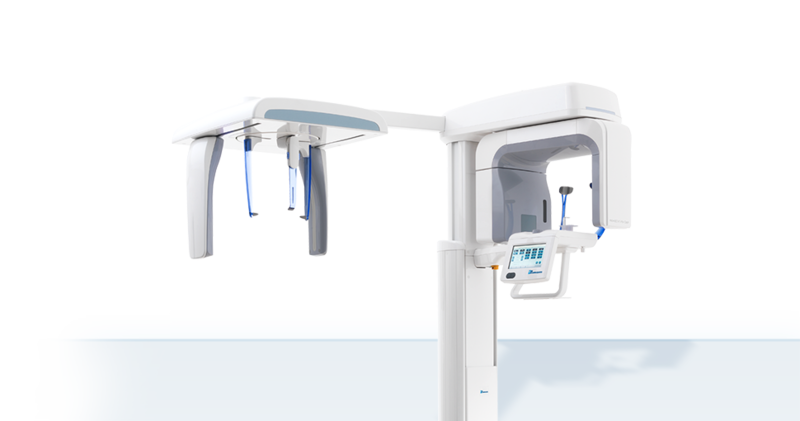 Air Techniques provides a complete digital X-ray solution: wireless, flexible, every image size. 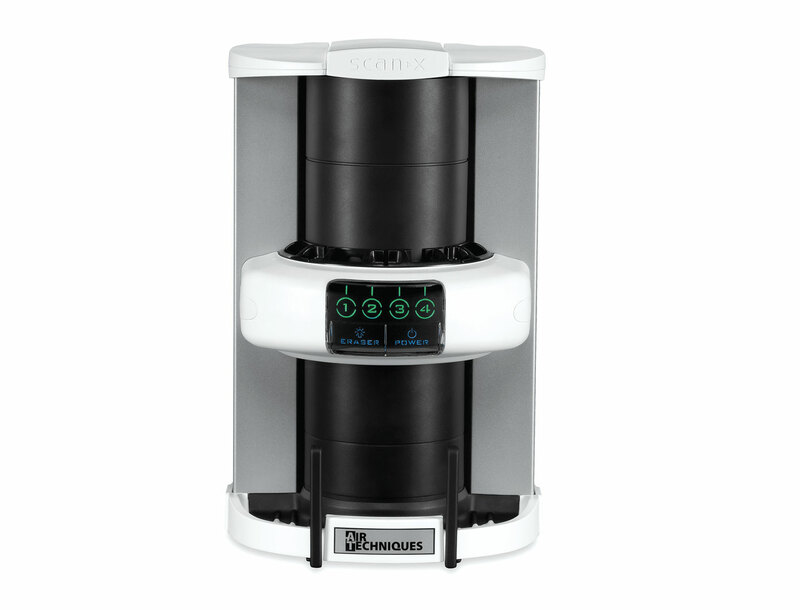 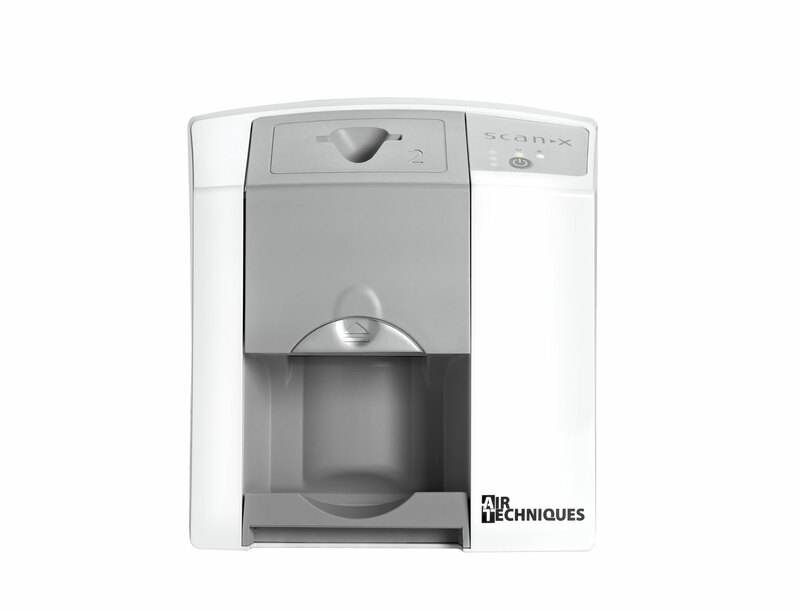 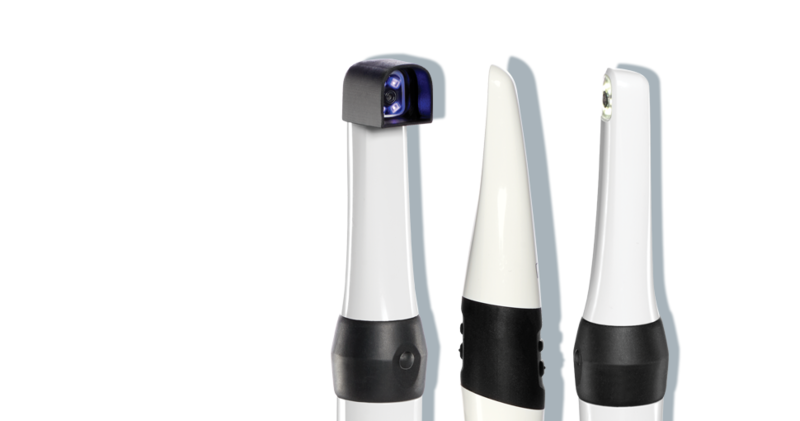 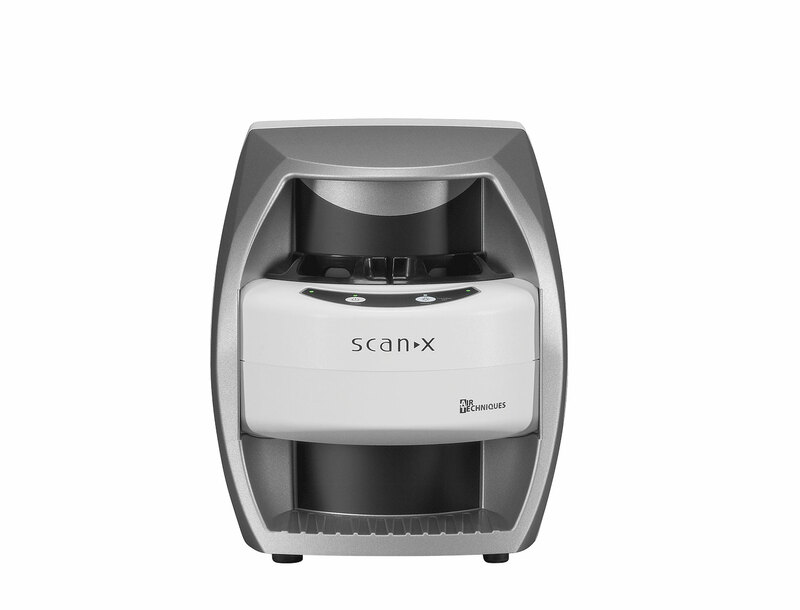 ScanX® systems are designed for ease of use, dependability and comfort both for the practitioner and the patient. 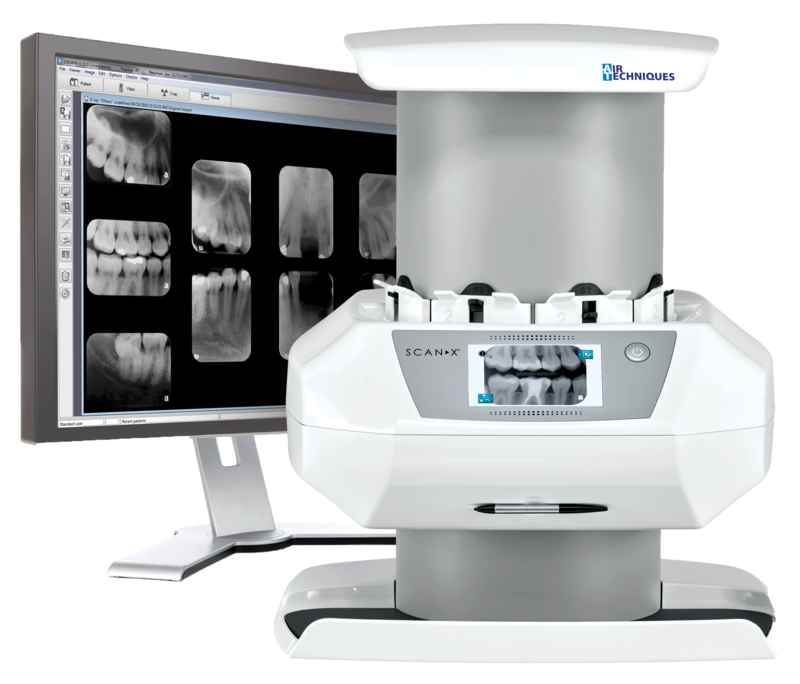 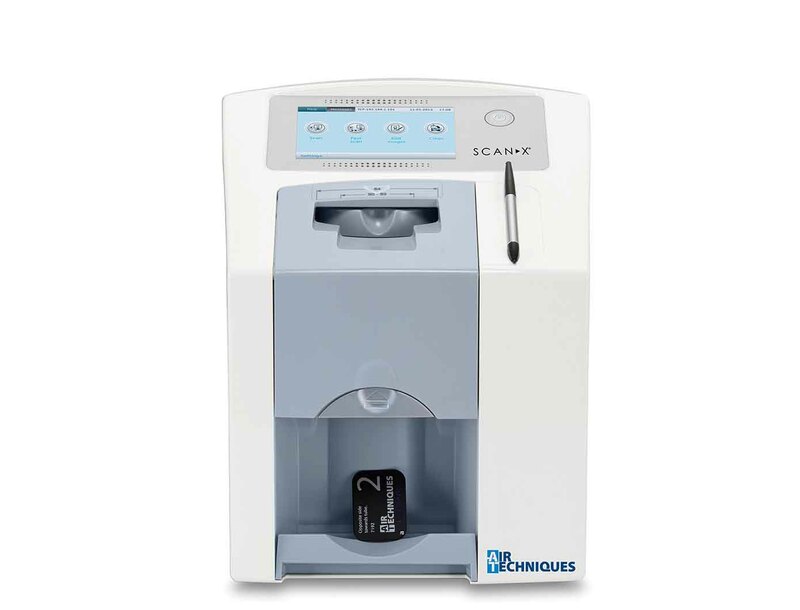 The digital radiography system with a touchscreen and WiFi for all intraoral formats. 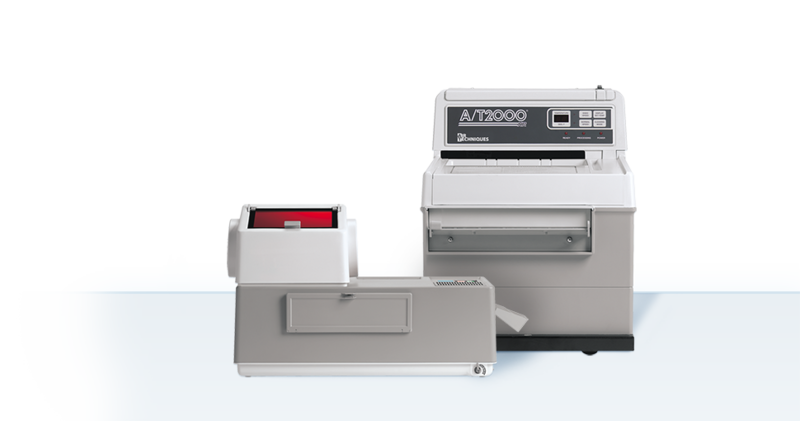 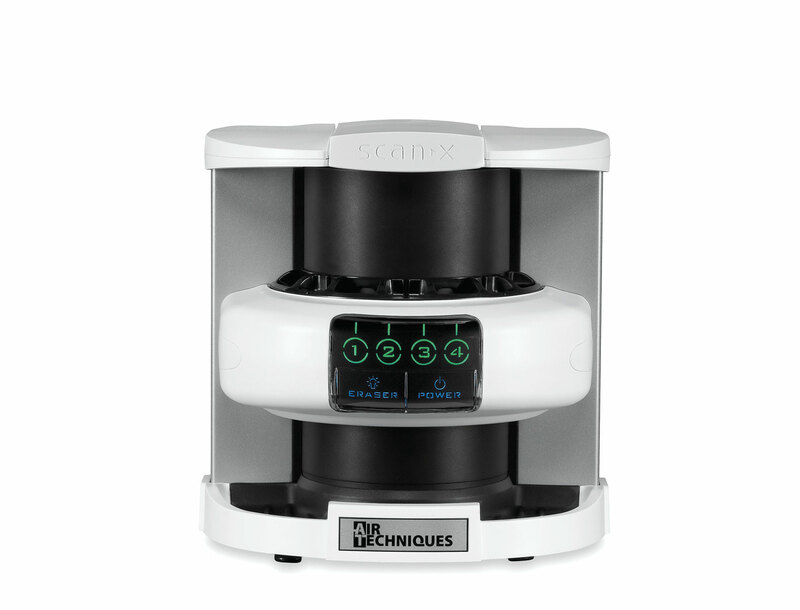 Enhance your imaging workflow and experience with Air Techniques’ imaging accessories. 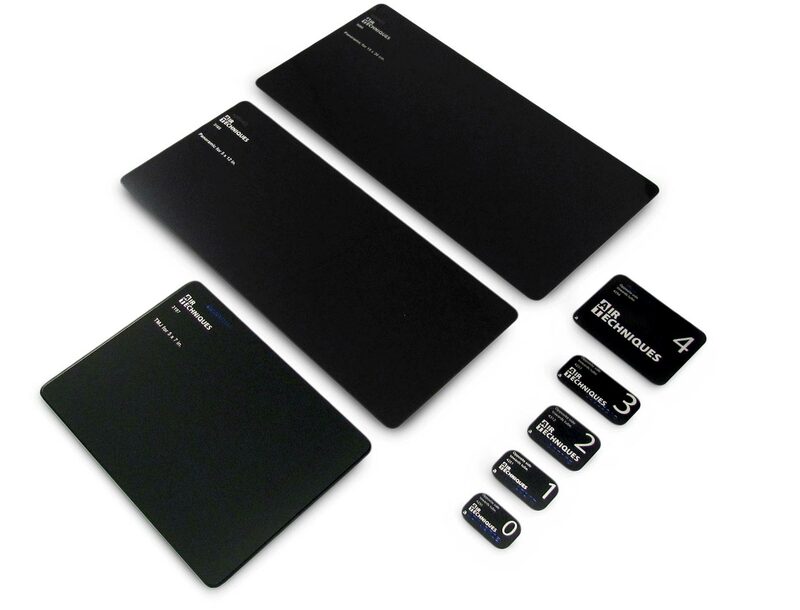 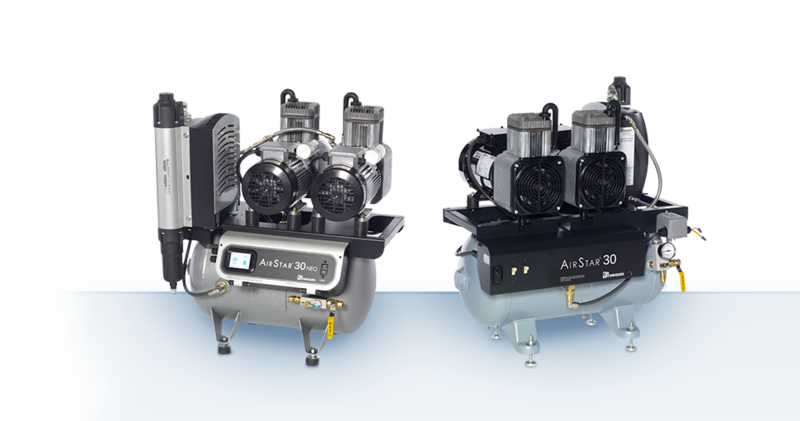 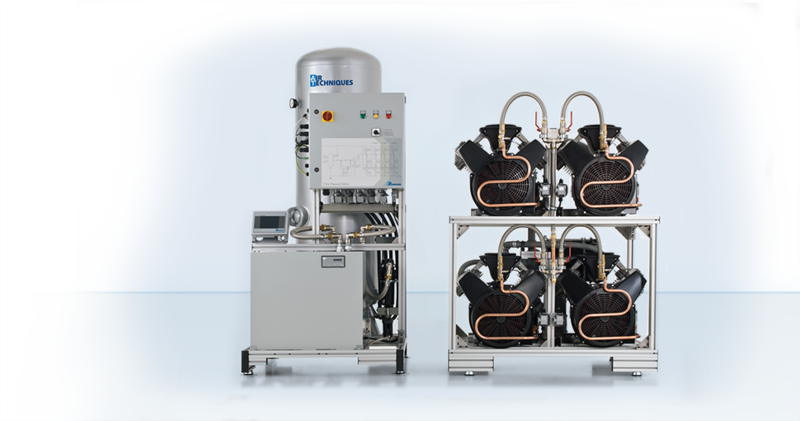 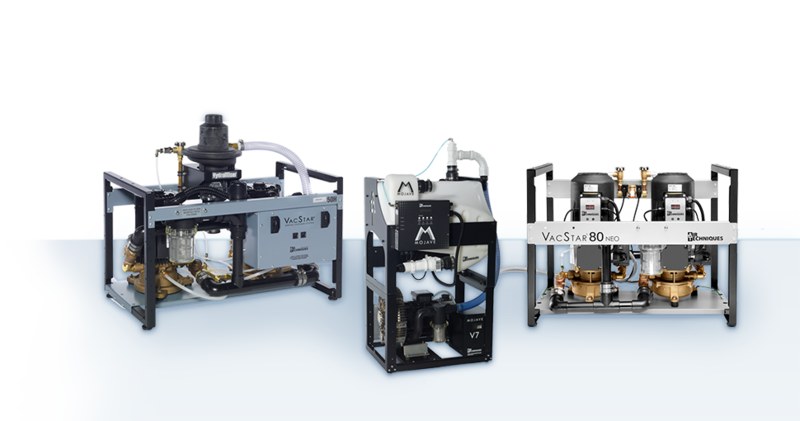 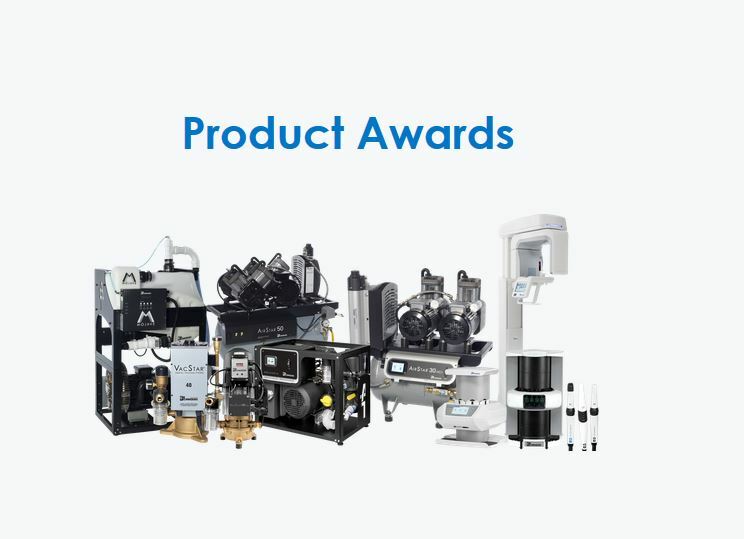 Each accessory has been created and designed especially for Air Techniques’ imaging products. 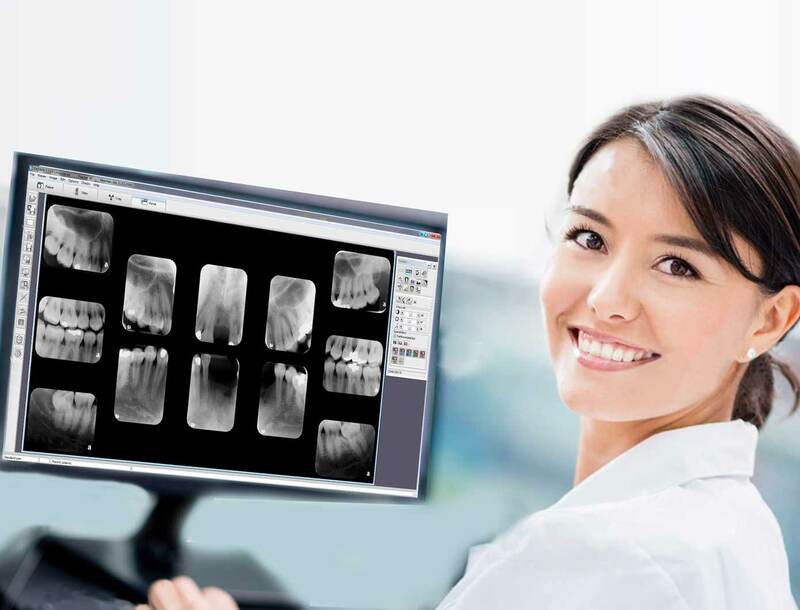 Air Techniques offers you enhanced viewing capabilities and fine adjustments with a full range of diagnostic tools included in your imaging software packages.